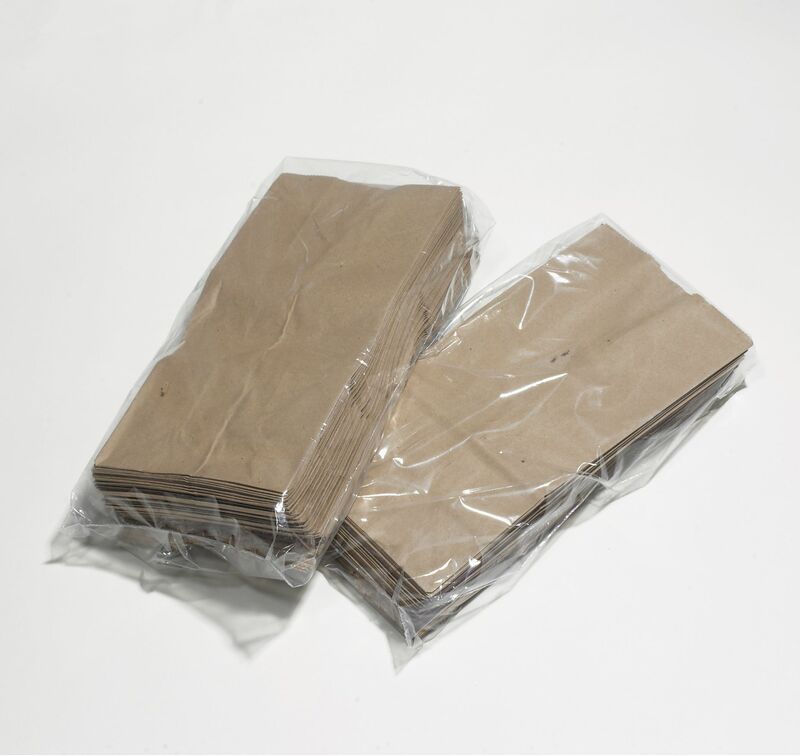 If you are a business owner or a person who often has to store items using plastic bags, the biggest problem is the threat of punctures due to heavy items. 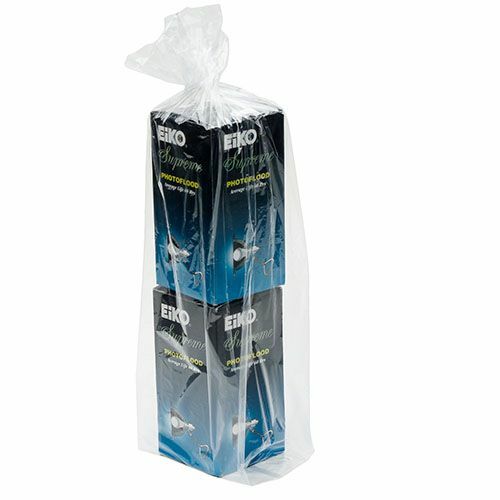 Here, we provide you the heavy-duty gusset bags that are perfect for keeping those items that damage traditional plastic bags. 14 X 14 X 26"
There are times when you need to pack items, especially food-related products. 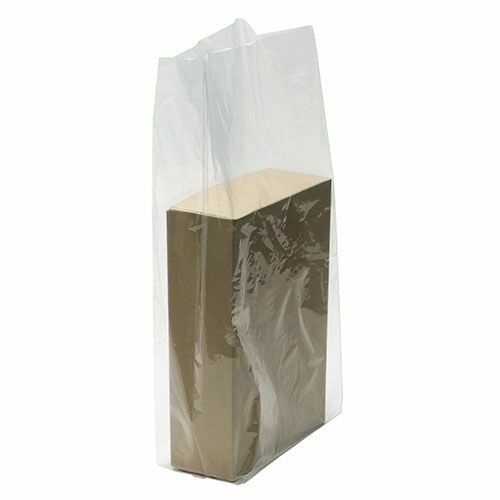 You need a top-quality product, such as our thick gusset bags. They have the capacity to easily carry a heavier load. They have a sturdy bottom, which allows them to carry wide items. 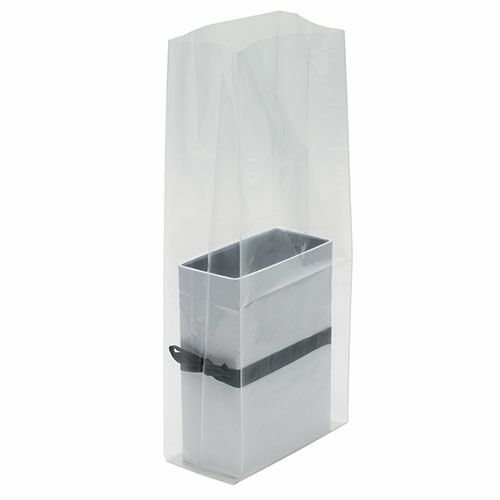 These excellent bags are perfect for food items. 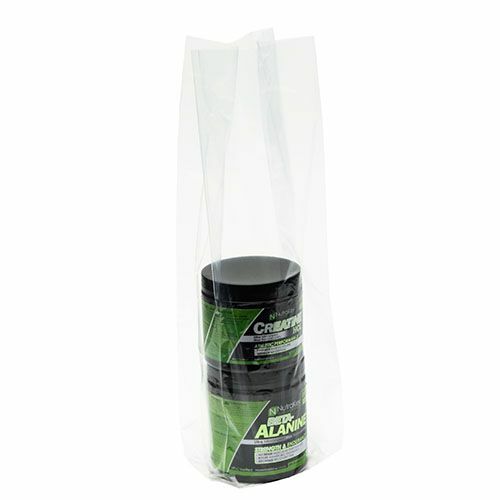 We believe that trying our thicker gusset bags will ensure that you are able to best serve your packaging cause!